The New NY Bridge will have a beautiful "Shared Use Path" for people on foot and riding bikes, once the bridge is completed in 2018-2019. It will be a magnet for local and regional recreational users, as well as opening up new transportation options. Route 9W sees up to 5,000 cyclists on Sundays, the bridge will bring many of them into our towns. These new possibilities present significant economic opportunities for residents and business along the Route 119 corridor. The crossing's expansion will also induce new motor vehicle trips. Local communities can take measures to minimize the number of people driving and the safety ramifications thereof. To both of those ends, the Bridge project has a Community Benefits Program (CBP) that is issuing grants for local improvements. The Village of Tarrytown, Village of Elmsford, the Town of Greenburgh and the City of White Plains applied as a group to the CBP for funding of the "Route 119 Complete Street Design Plan." The study's internal kickoff meeting is taking place November 21, 2017. Route 119 is the only direct, (mostly) level road linking the Tappan Zee Bridge and Tarrytown to White Plains. All other streets are very hilly and circuitous. Along this road are an array of both large and small retail establishments, offices, residential neighborhoods, schools, parks, libraries, bus stops, plus the downtowns of the Village of Elmsford and the City of White Plains. This highway also links the Bridge, the Old Croton Aqueduct State Park, the North/South County Trailway and the Bronx River Trailway. 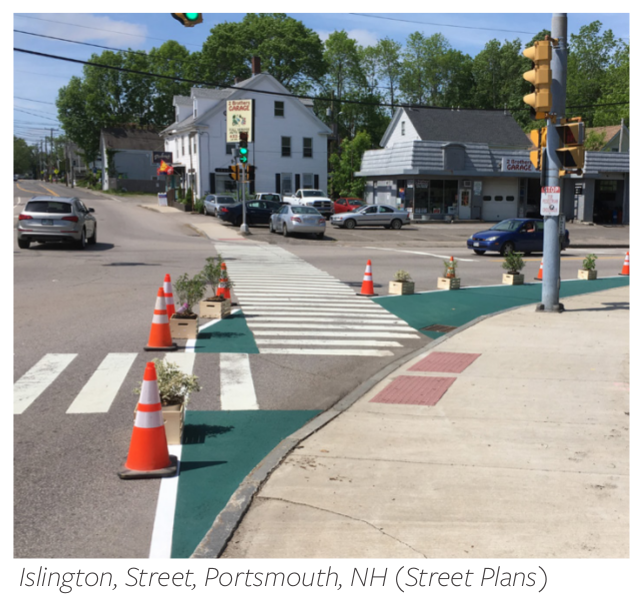 Despite these tremendous reasons to walk and bike along Route 119, few people do. Many places lack sidewalks, even places where there are bus stops. 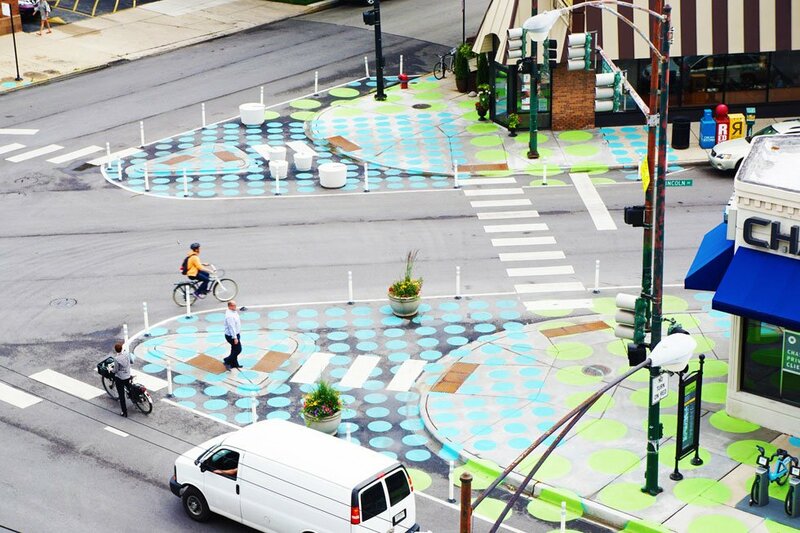 Most of the pedestrian crossings are very long due to roadway widths and exacerbated by intersecting streets and highway ramps that meet at oblique angles. Then there's the lack of shoulders and speeds at which people drive. 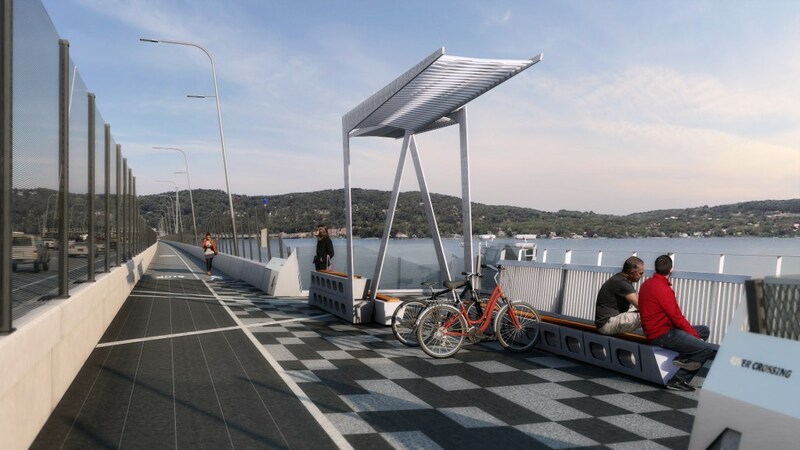 Thousands of people will be biking over the new Tappan Zee Bridge each weekend. (It will likely open in late 2018 / early 2019.) People riding loops from NYC plus people living in Westchester and Rockland taking social, commute and recreational trips. 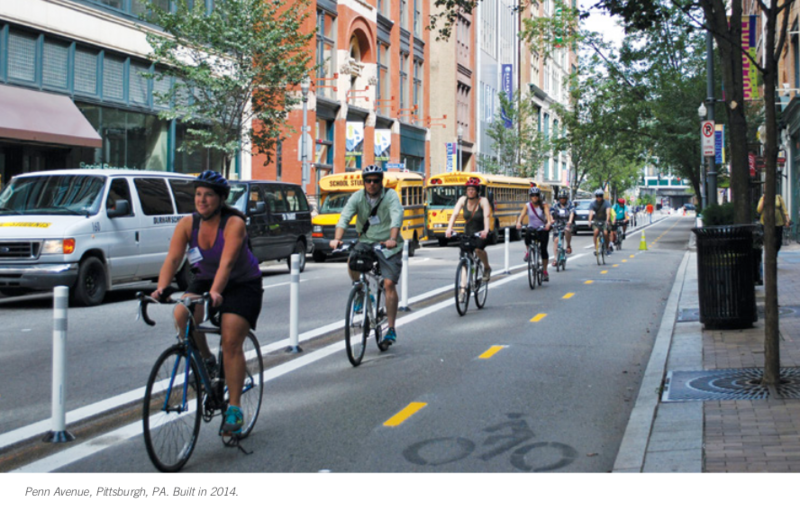 Given Route 119's current configuration, the influx of cyclists will lead to conflicts. 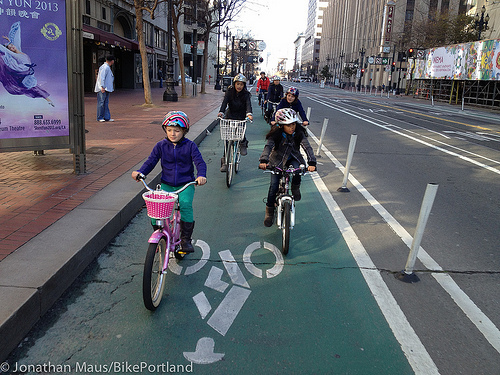 People driving will be "stuck" behind people biking. 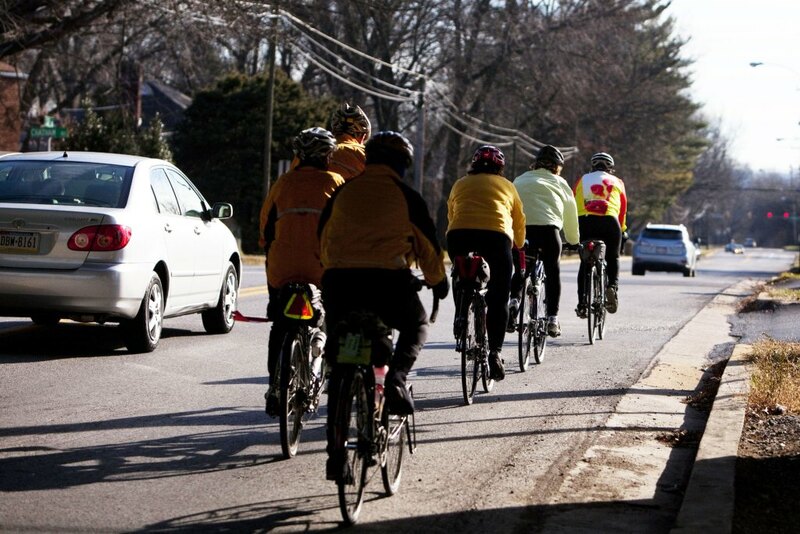 Passing maneuvers are unnerving for people in cars and on bikes. 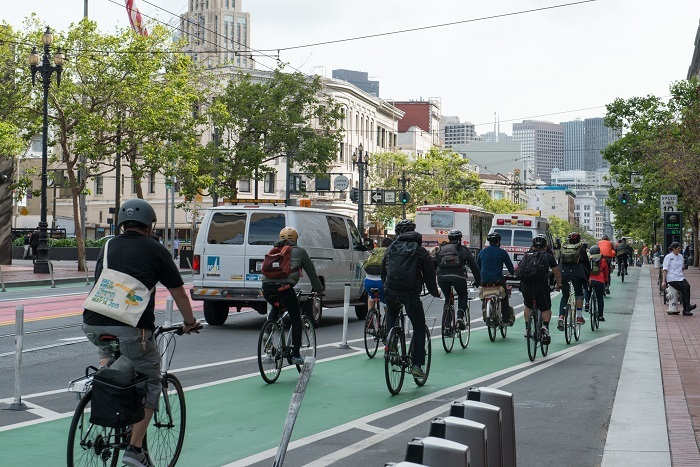 The solution is installing "Protected Bike Lanes," which give people cycling a dedicated, safe space to go; provide a smoother flow for people driving; eliminate stress and crashes when drivers pass cyclists; and welcome TZB cyclists (and their dollars) to our stores. More importantly, a cycle track on Route 119 will allow our residents to come out of their shells and ride bikes when heading to school or work, running errands, going out to dinner and visiting friends. 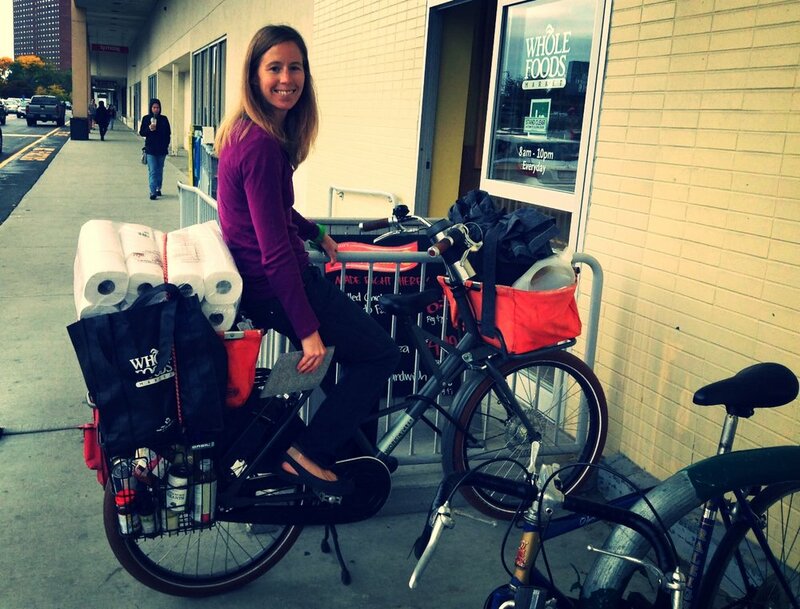 Good infrastructure helps the large number people who feel "I want to bike to town, but the cars scare me, so I drive." The enhancements will also create cohesion of residents to local businesses by making it safe and enjoyable to walk and bike to them. Shopping will become a means of friendly interaction with neighbors. 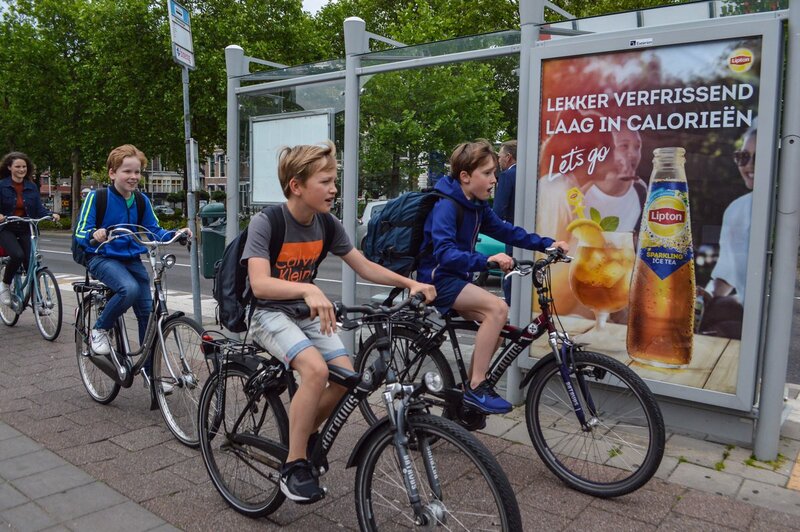 When people are on foot or bike, they tend to shop in the local business district; unlike when people get in cars, there's little difference between shopping around the corner and going somewhere else. Normal cyclists will be able to ride to work in downtown White Plains from Nyack, Tarrytown, Elmsford and Greenburgh. Major health and safety benefits will be gained as well. The study will cover the entire length of Route 119, from Route 9 (South Broadway) in Tarrytown to Route 22 (South Broadway) in downtown White Plains. It will consider "quick build" alternatives, have a robust community involvement process, including demonstration projects. The goal would be finding consensus on how to make Route 119 usable by everyone - trucks, people walking, riding bikes and buses, and in cars. This Plan will also tie in nicely with the Route 9 Active Transportation Conceptual Design Plan, a similar study the CBP is funding to improve cycling and walking on Route 9 in Hastings-on-Hudson through Sleepy Hollow. The Steering Committee hired Nelson\Nygaard, an internationally renound transportation consulting firm, to undertake the work. The fee is $230,000. Another $20,000 is reserved for demonstration projects. Steering Committee members, thus far. The study is being funded by the Community Benefits Program of the New New York Bridge. We thank Todd Westhuis, then Director of Region 8 of the State's Department of Transportation, for his support. Sign up for the mailing list or ask a question by sending us an email at info@rt119complete.org. Follow us on Twitter at @rt119complete.